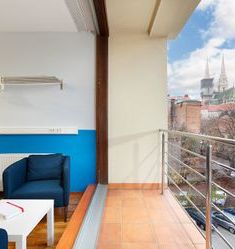 The hostel is located in the very centre of Zagreb, only a few minutes from the main square Trg bana Jelačića, in a quiet an peaceful yard isolate from traffic noise.A newly-renovated, modern designed hostel with full service operating 0-24/7 allows you to relax and rest in every sense of the word. 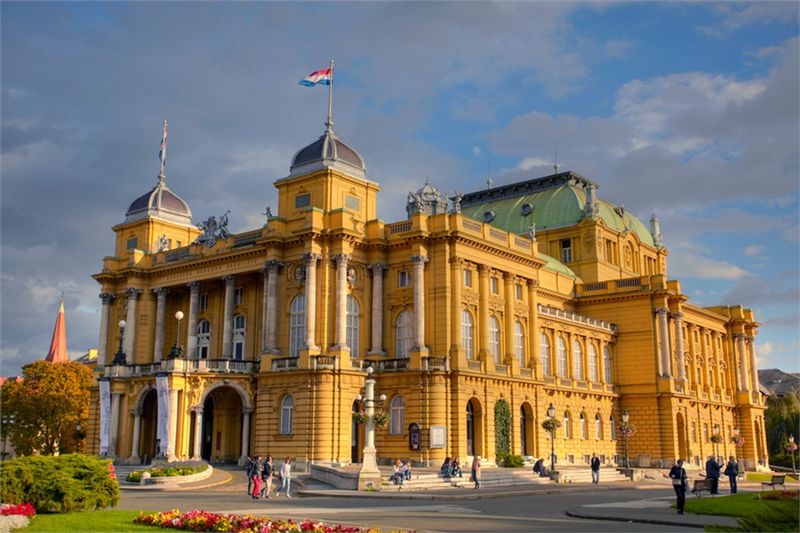 Complete top floor is reserved for the participants of International Masterclasses Croatia. Breakfast is €4 and lunch is €6.